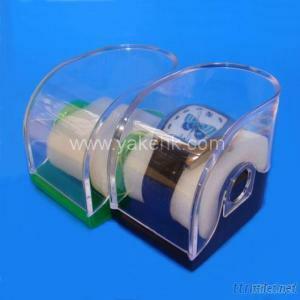 Packing Way: 1pc/poly bag, 100pcs/ctn. Please tell me the model logo details and quantity. I will offer price as soon as possible. Welcome inquiry.